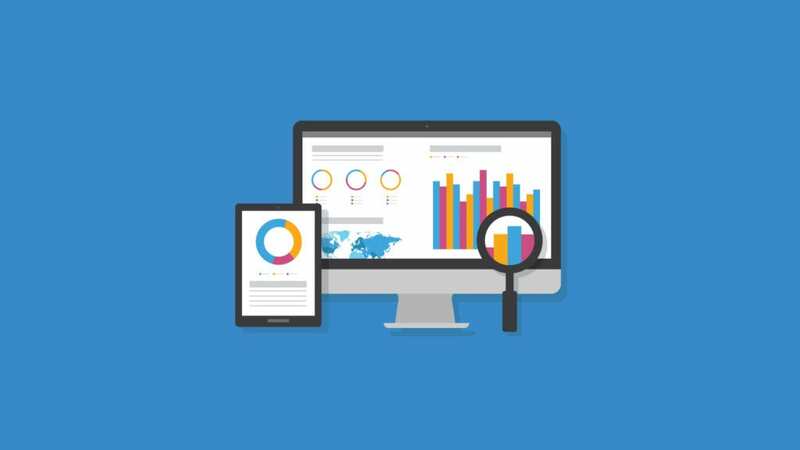 One problem marketers come across with advanced reporting and analytics is that they have the data in front of them, but they don’t know how to turn this data into actionable marketing strategies and tactics moving forward. In this blog, we’re going to break down how to use this data in your upcoming campaigns to increase ROI. Email on Acid’s advanced analytics integrate seamlessly with Google Analytics so you can monitor the entire customer journey, from their inbox to your shopping cart. 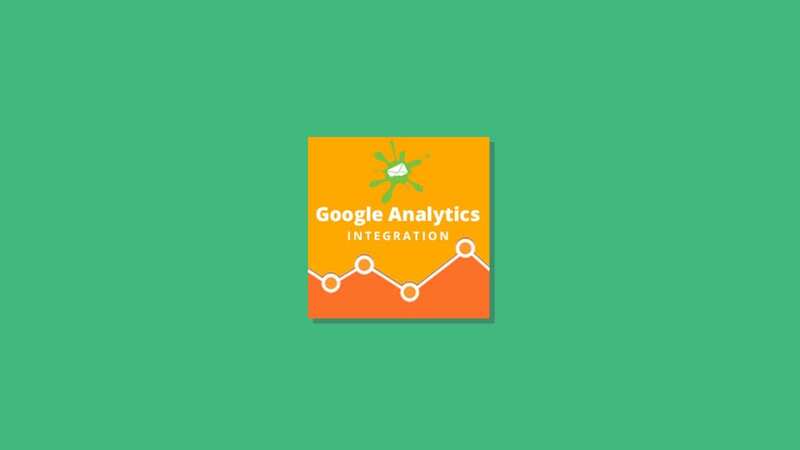 Learn how to activate Google Analytics tracking within your Email on Acid analytics campaigns, as well as how to understand your email traffic post-click with Google Analytics.